Autumn is officially here and the season is emerging in golds, topaz, crimson and forest greens against the cerulean blue sky. Don't you just want to incorporate this COLOR magnificence into your knitting? 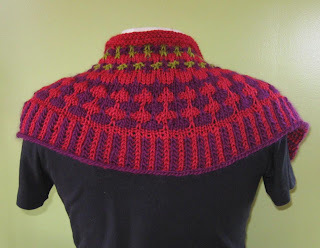 Join me for my class, No Fuss Color Knitting, starting next Thursday, October 6. No Fuss Color Knitting class. In No Fuss Color Knitting, there are so many two- and multi-color techniques you will learn. And, you'll be surprised how simple they are to master but the results look sooooo intricate! Information about choosing colors and basic color theory is also provided. We'll be working on small projects that are quick to complete and can be used for holiday gift-giving (or keep them for yourself). Come and join me for class! Call Chattanooga State Continuing Education at 697-3100 this week to register. 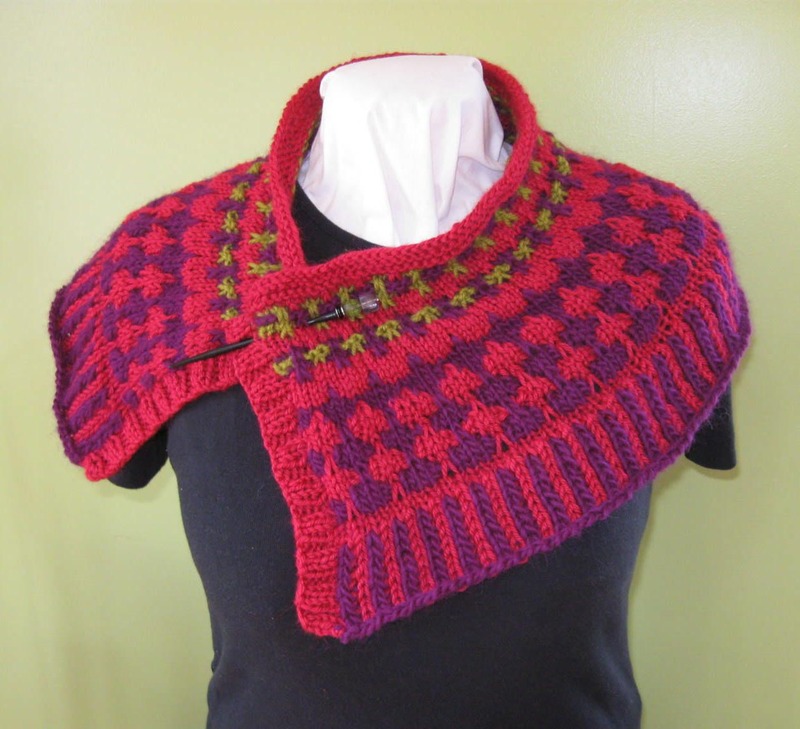 If you took my Beginning Knitting I or Knitting II class, or are a confident beginner or intermediate level knitter (knit, purl, cast-on, read a simple pattern) you have all the skills you need for the No Fuss Color Knitting class.